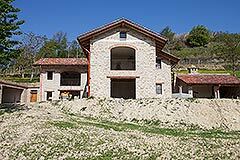 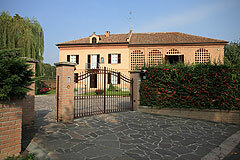 Luxury home restored to the highest standards in the heart of the Langhe wine growing region. 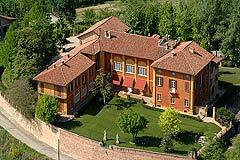 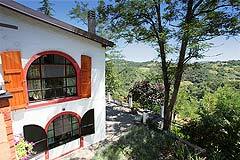 Wonderful Historic Italian castle with panoramic views of the Piemonte region. 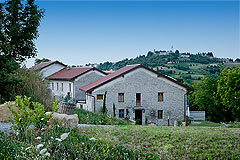 Restored L shaped farmhouse and vineyard in the most stunning location. 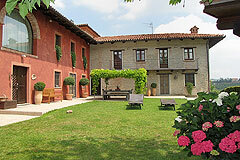 Prestigious Country Estate suitable for horses with 8 hectares of land, stables and vineyards. 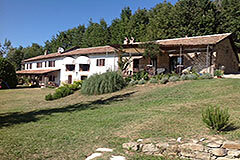 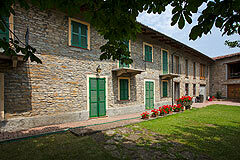 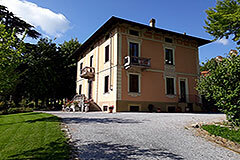 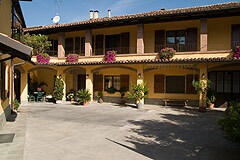 - Prestigious Country Estate and Winery in stunning Langhe hilltop location.